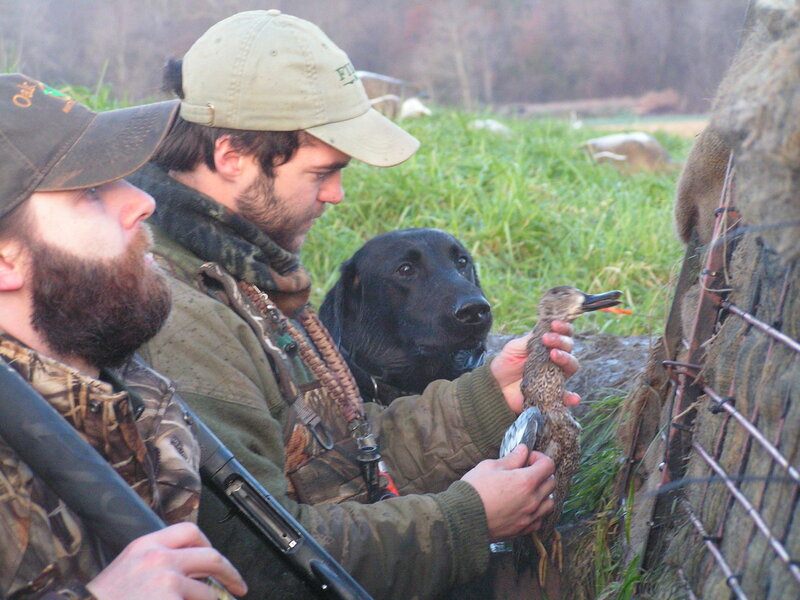 The Louisiana Wildlife and Fisheries Commission has set season dates, bag limits and shooting hours for the 2014-15 migratory waterfowl season. The Louisiana Department of Wildlife and Fisheries (LDWF) recommended a 60-day season for ducks, coots and mergansers in the three zones in place for the 2014-15 hunting season. Shooting hours begin one-half hour before sunrise and extend until sunset. In the East Zone, which includes most of our area, the first segment will run from Nov. 22 to Dec. 7. The second segment will start Dec. 13 and end Jan. 25. In the West Zone, the first segment will open on Nov. 15 and close on Dec. 14. The second segment will open on Dec. 20 and run through Jan. 18. In the Coastal Zone, the first segment will open on Nov. 15 and close on Dec. 7, and the second segment will open on Dec. 20 and run through Jan. 25. Youth waterfowl hunts will be held Nov. 15 and Jan. 31 in the East Zone and Nov. 8 and Jan. 24 in the West Zone, Nov. 15 and Jan. 31 in the East Zone, and Nov. 8-9 in the Coastal Zone. The daily bag limit on ducks is six and may include no more than four mallards (no more than two of which may be females), two pintails, one canvasback, one mottled duck, one black duck, three wood ducks, three scaup and two redheads. The daily bag limit on coots is 15. The daily bag limit for mergansers is five, of which only two may be hooded mergansers. The merganser limits are in addition to the daily bag limit for ducks. The possession limit on ducks, coots and mergansers is three times the daily bag limit. Light geese and white-fronted geese will have a 74-day season. The first segment in the West Zone will open on Nov. 15 and close on Dec. 14. The second segment in the West Zone will run from Dec. 20 to Feb. 1. The first segment in the East Zone will open on Nov. 8 and run until Dec. 7. The East Zone second segment will run from Dec. 13 to Jan. 25. In the Coastal Zone, the season on light and white-fronted geese will be Nov. 15 to Dec.14 and Dec. 20 to Feb. 1. The daily bag limit on light geese is 20, with no possession limit. The daily limit on white-fronted geese is two, with a possession limit of six, however when the Canada goose season is open, the limit on white-fronted and Canada geese will be three per day in aggregate of which no more than two can be white-fronted. The Canada goose season in the West Zone will open on Nov. 15 and close on Dec. 14. The second segment in the West Zone will run from Dec. 20 to Jan. 31. The first segment in the East Zone will open on Nov. 8 and run until Dec. 7. The East Zone second segment will run from Dec. 13 to Jan. 25. In the Coastal Zone, the first segment will be Nov. 15 to Dec.14 and the second segment will run Dec. 20 to Jan. 31. For more information and to ensure you have the right information on ALL hunting seasons and dates, check the LDWF website.